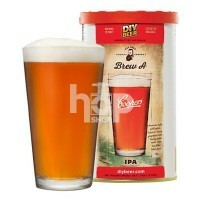 Coopers, a craft Australian brewery. 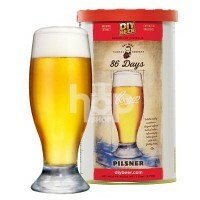 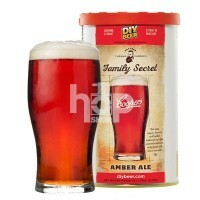 This premium quality range of beer kits is from one of Australia's best known breweries. 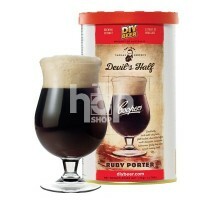 It produces distinctive beers, reflecting its environs whilst adhering to the traditions of European brewing knowledge.